WASHINGTON — A prestigious scientific panel is recommending that states significantly lower their drunken driving thresholds as part of a blueprint to eliminate the "entirely preventable" 10,000 alcohol-impaired driving deaths in the United States each year. All the proposals are likely to draw fierce opposition from the alcohol and restaurant industries. The beverage institute took out full-page newspaper ads opposing Utah's new law that featured a fake mugshot under a large headline reading, "Utah: Come for vacation, leave on probation." 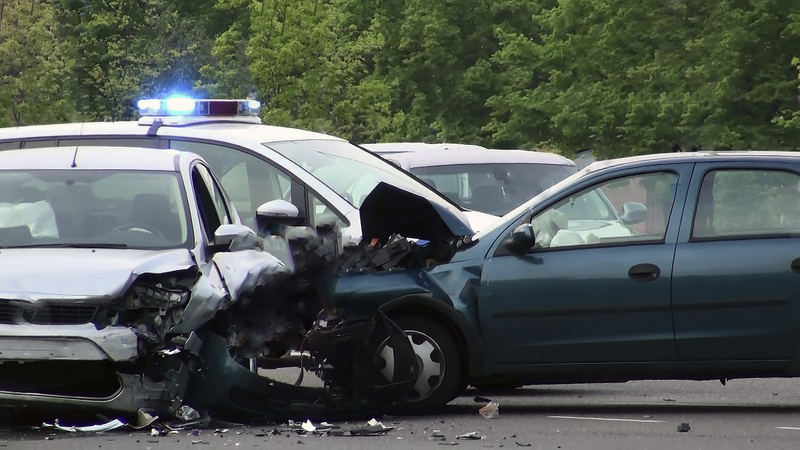 The recommendations in the academies' report would "do nothing to deter" repeat offenders and high BAC drivers, who represent the "vast majority" of alcohol-impaired driving deaths, the Distilled Spirits Council said in a statement. The council said it also doesn't support the report's recommendations for "tax increases and advertising bans, which will have little or no impact on traffic safety." Accidental injury rises to third leading cause of death in the U.S.